Whether you’re in an office or a manufacturing site, working eight hours a day or more can be both mentally and physically stressful. Using your computer can cause pain on your wrists and arms and also cause your neck, back and shoulders to stiffen. Completing projects and meeting deadlines on time can cause panic or anxiety. To relieve their daily stressors, most people book the service of professional masseurs. A quick trip to the mall or a nearby store offering massage chairs would also provide the relief that you need. 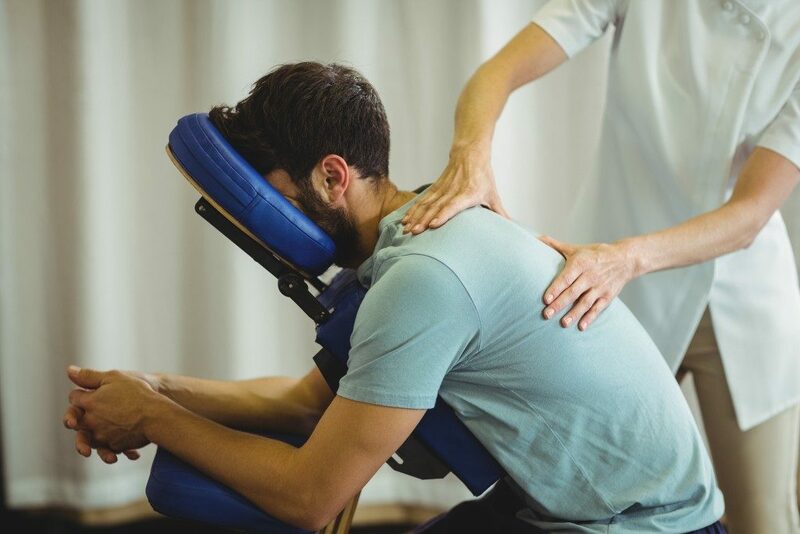 If you’re a business owner or if you’re part of HR, investing in a massage chair as part of your company’s wellness program may be a great idea to introduce a relaxing experience at work. Here are some of the benefits that a massage chair can provide. Massage chairs are usually set on 15-20 minutes duration. Within just a short period, your employees can feel relaxed and rejuvenated, giving them the boost to continue with their day. Without the hassle of going to a massage clinic, your workers can enjoy the convenience of an instant full-body massage right where they work. When your employees feel tired all the time, they can also be susceptible to feelings of anxiety or depression. Many studies support that massage is effective in relaxing the body and the mind, hence, helping improve a person’s well-being. A 15-minute chair massage is more effective in reducing anxiety than a 15-minute break. Massage helps the brain function more efficiently. When your employees feel relaxed, they will be able to think more clearly, feel more alert, and focus better at work. Prolonged sitting can affect posture and health. Massage chairs help your employees relieve repetitive stress symptoms like carpal tunnel, muscle tension, headaches and back pain, offsetting the harmful effects of sitting over long periods. Since your employees feel less stressed after a massage, they will be able to function in peak condition. Overall, this rejuvenated sense of well-being enhances their performance and productivity. Having a message chair at work is a way for you to show, as a business owner or HR Manager, that the company cares about its employees’ health and well-being. It’s a gesture that allows you to make your employees feel valued, which contributes to morale. In return, your employees will develop a sense of loyalty to the company, which can also improve employee retention. Massage chairs will only take a small portion of your office space. You can place it on your company’s recreation room, pantry or lobby. A massage chair in the workplace may be a small investment but it can provide many health benefits for your employees. A healthy workforce means less sick days and attrition, which can be great for the success of your business.